In my latest article for Cinefex, I spoke to Soho-based Milk VFX about their work on the BBC adaptation of Jonathan Strange & Mr Norrell, the award-winning dark fantasy novel by Susanna Clarke. 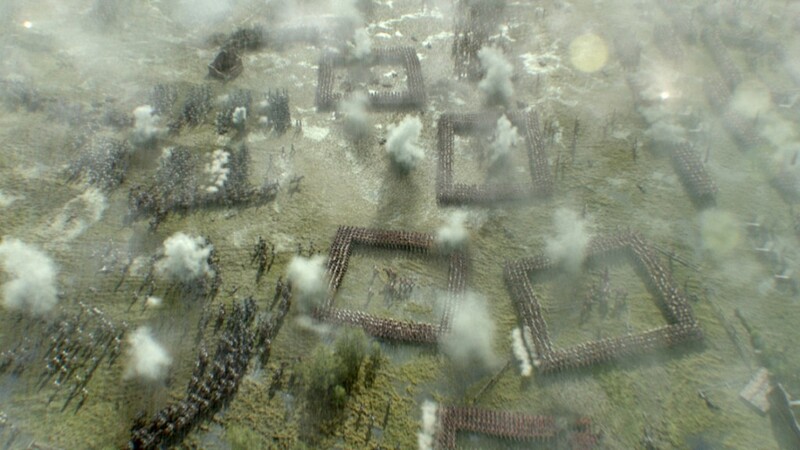 Milk VFX populated their digital battlefield with no less than 50,000 soldiers. During production, performers and extras were photoscanned wearing period costume, with the resulting data being used to create multiple types of CG double, ranging from Napoleonic grunt to Regency officer.